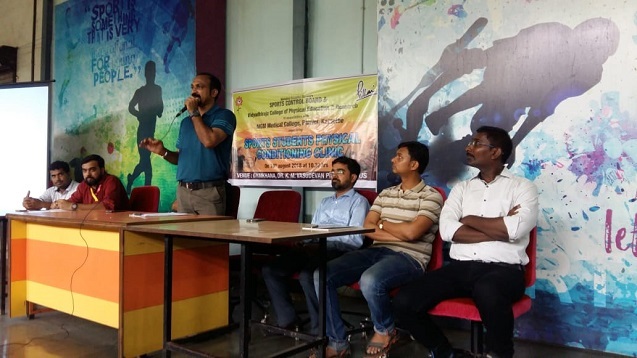 Mahatma Education Society's sports control board has organized a clinic on sports Physical conditioning in association with Department of Sports Physiotherapy, MGM Medical College, Kamothe, Panvel. 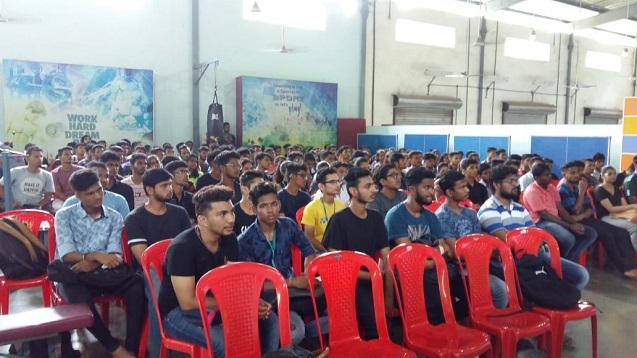 Dr. Yuvraj Singh, Head of Department of Physiotherapy conducted the clinic were more than two hundred sports players of various disciplines from Pillai group of Institutions attended. 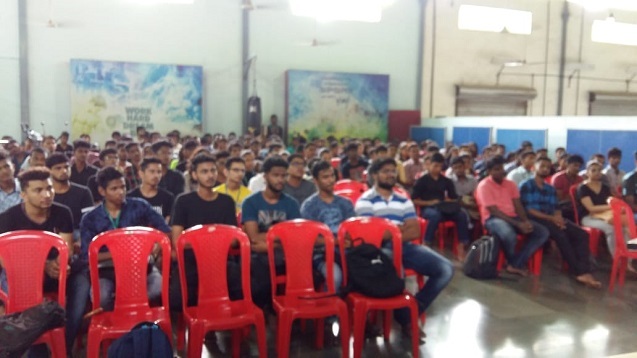 The professor-In-charge (sports) of various colleges at Dr. K. M. Vasudevan Pillai Campus and the sports faculty of Dr. K. M. Vasudevan Pillai Campus also attended the session. Director of Sports, Mahatma Education Society Mr. Padmakshan Padmanabhan, who initiated the clinic, addressed the sports players and emphasise the importance and role of sports science in the performance of a player in the competitions. The department of Physiotherapy, MGM Medical College, Kamothe assured further support to Pillai sports students by the means placing a sports physiotherapist at Dr. K. M. Vasudevan Pillai Campus once or twice in a week during team practices and help the sports players when any need arises.